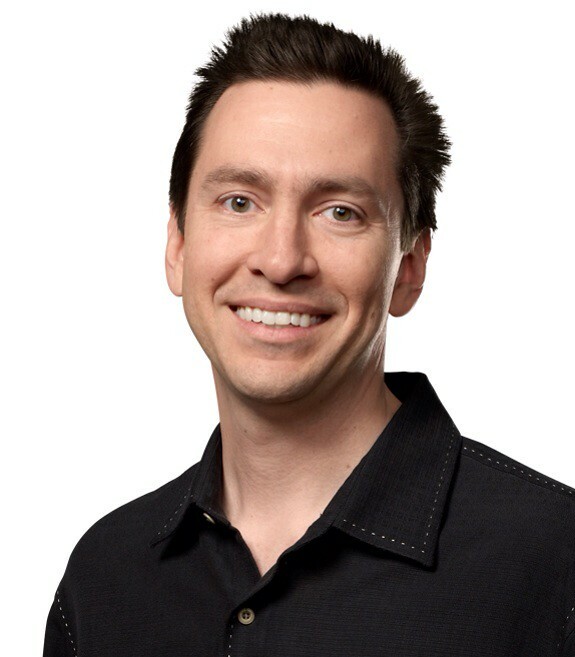 Former Apple SVP of iOS Scott Forstall has been traveling, advising a few startups, and becoming more philanthropically involved, according to a report from The Information, relayed by Business Insider. Amir Efrati at new technology site The Information is reporting that Forstall spent the year traveling to Italy and South Africa. He also advised a few startups, and became more philanthropically involved, focusing on education, poverty, and human rights. As for what's next, Efrati doesn't have any news, but he says VC firms like Kleiner Perkins and Andreessen Horowitz have stayed in touch, but Apple employees think Forstall's next move will be starting his own company. Forstall was forced out of Apple in October 2012. It's believed that he was fired due to failures with Siri and Maps; as well as his inability to get along with Jonathan Ive.